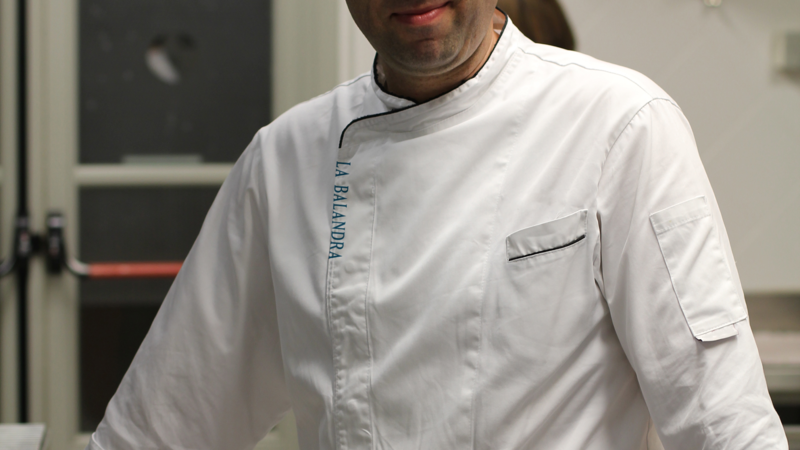 Located at the sunny Bonaire Island, La Balandra is a breezy restaurant and bar inside of The Harbour Village Hotel. 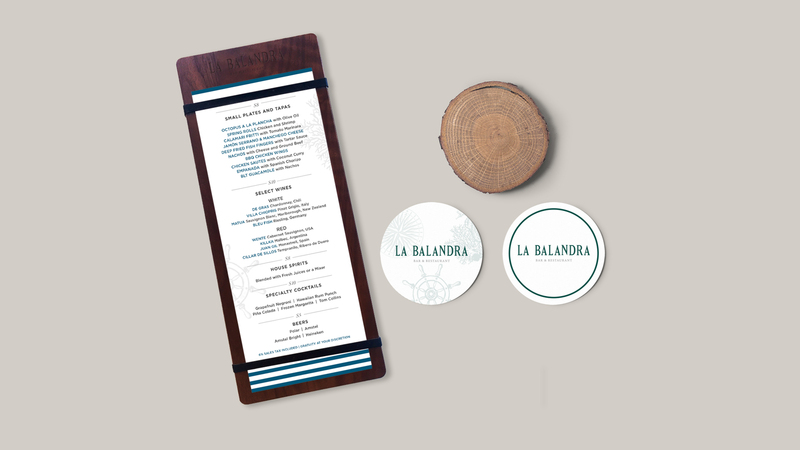 Designed in the style of an antique Spanish ship, the venue features a dining deck located on a jetty extending over the water that will make you feel like you’re sailing on the Caribbean. This breathtaking eatery deserved a menu just as amazing as its food. 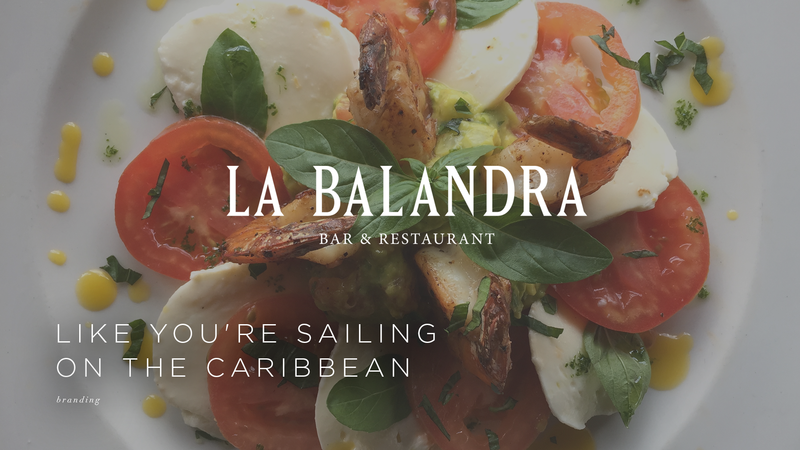 We used Bonaire’s natural beauty as inspiration to rebrand La Balandra’s logo and brand colors, making it more fresh and modern. 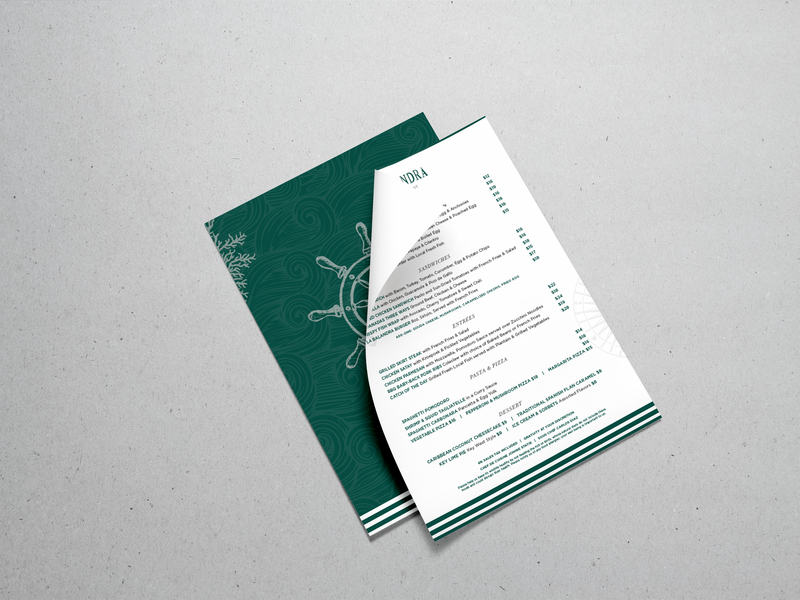 From that, we designed a new menu that had a clean and textured aesthetic, with a nautical theme that goes perfectly with the restaurant’s decor. When looking for your next culinary adventure, escape to Harbour Village to indulge in their freshly made dishes and take a peek at the new menu.